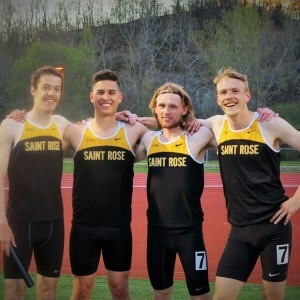 Why SR Track and Field: “I was recruited here and my recruit trip was a success. Other athletes on my recruiting trip also ended up coming to Saint Rose to run. Four years later, we are all about to graduate together. How you got involved: “I started running track seriously when I was a junior in high school. I realized I could run fast during basketball workouts and that’s when I started running mid-distance. My grandfather played football in high school. My Comments/ takeaway from the interview: Alexander Triana is a fourth year criminal justice major at The College of Saint Rose. He is also a track runner here at the college. Alexander has worked to get to where he is at today and is ready for his last year of track and field. “My first year we had a similar team to what we have now and now I believe we have significantly more motivated coaches. Our new head coach has changed the culture and dynamic of the team. Going forward this team has a lot of talent, but we’re losing a lot of seniors, including myself. I believe they’ll be fine with the amount of talent the team possesses,” Triana said. 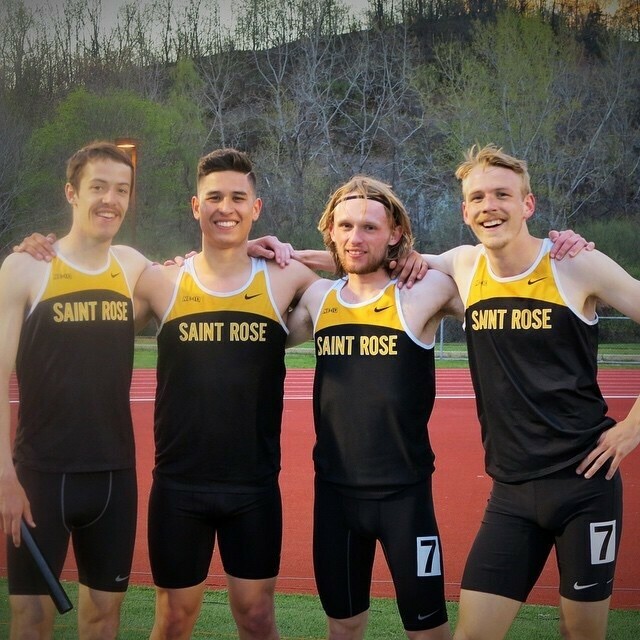 “The teammates in my event group have all run alongside me my entire career at Saint Rose. We’ve run similar events before and have always pushed each other to do better. 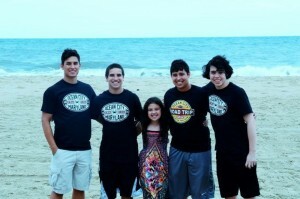 We’re all really close to each other and are like a family. My best friends are on this team and they make me want to work harder to better myself,” Triana said. 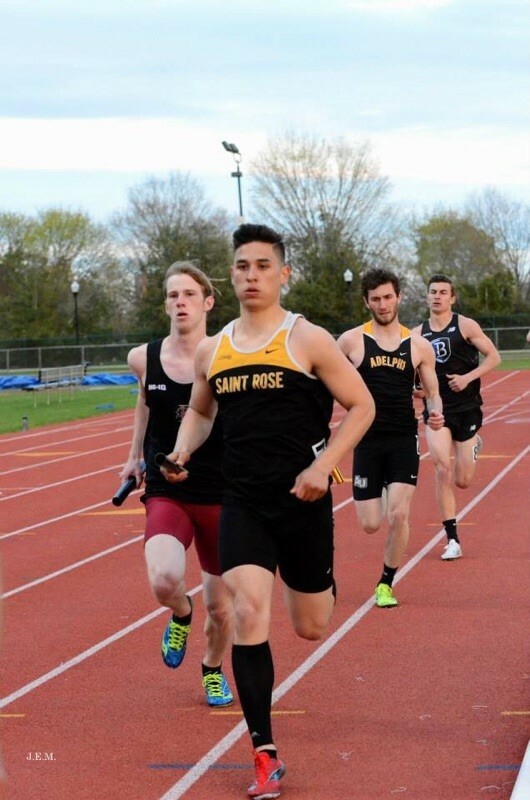 Triana is a humble man and has clearly been a well-established runner at Saint Rose, having broken school records. It’s always sad to have a well-liked and very talented athlete such as Alexander Triana leave, but he has big things waiting for him this year, before he rides off into the sunset. ← Vito, Why Did You Choose Saint Rose?